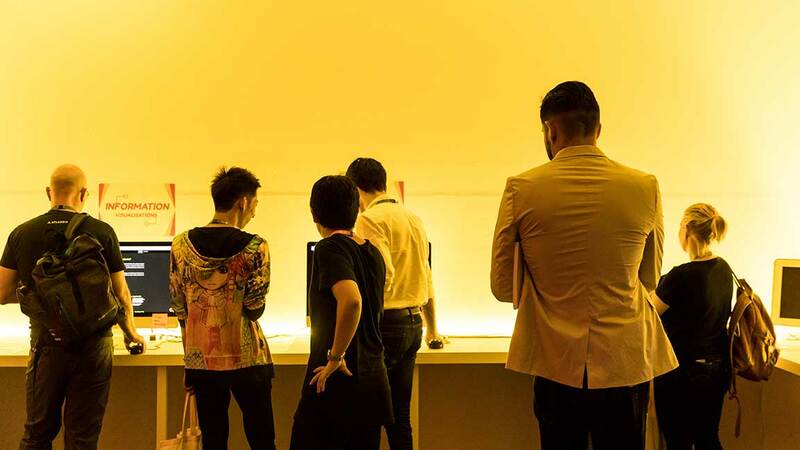 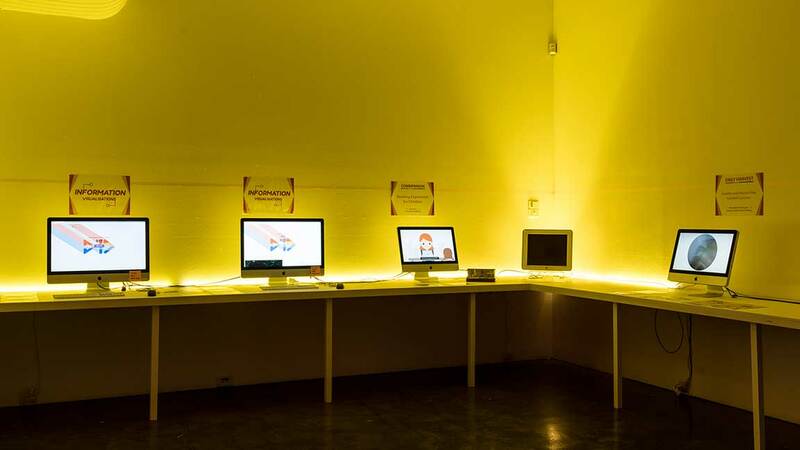 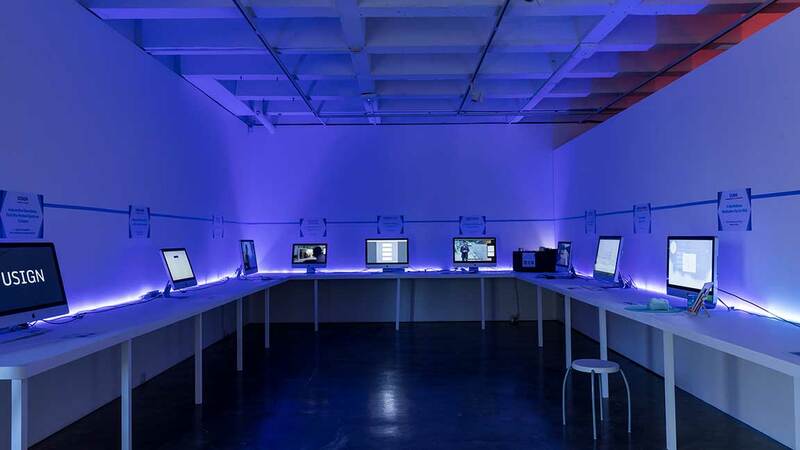 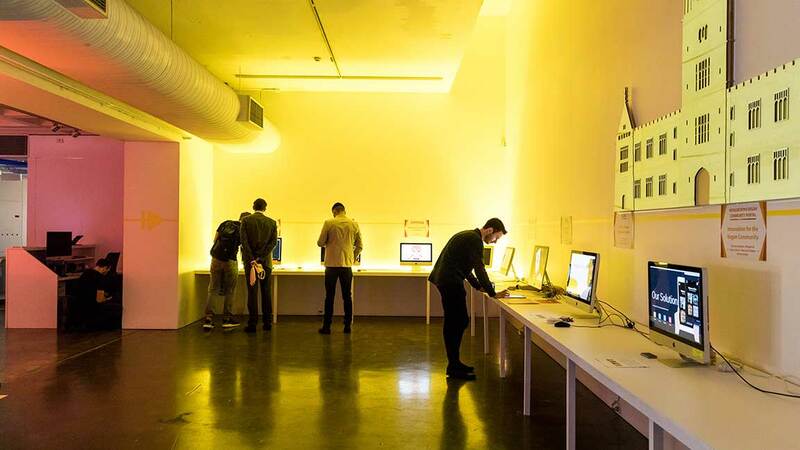 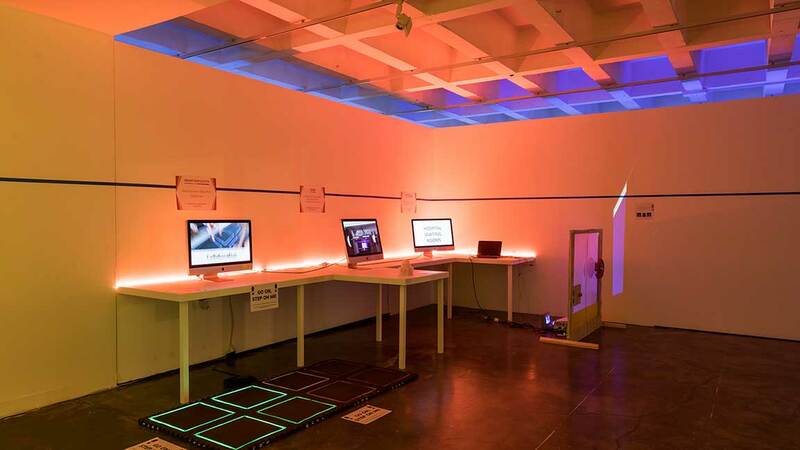 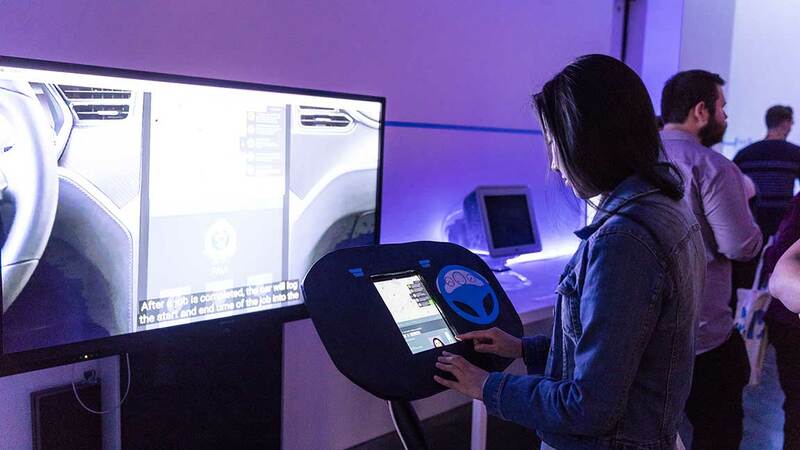 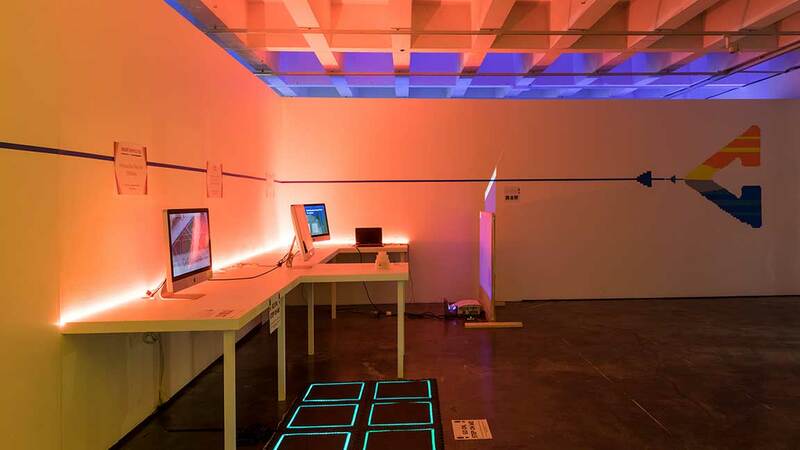 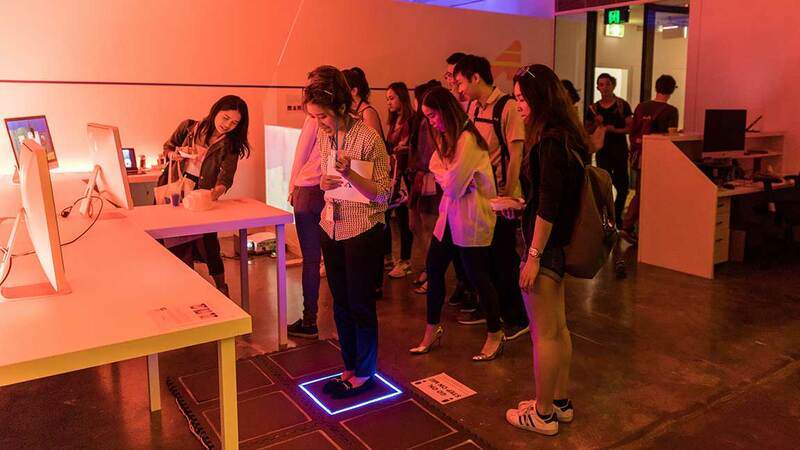 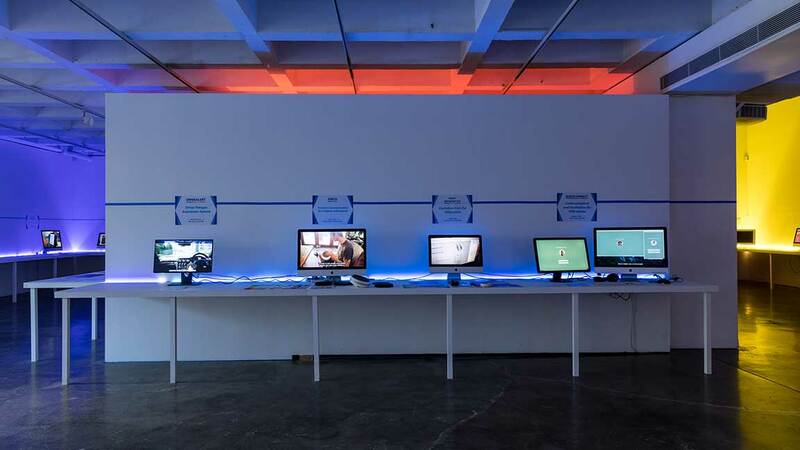 The D17 Design Graduate Exhibition brings together projects from the Bachelor of Design Computing and Master of Interaction Design & Electronic Arts. 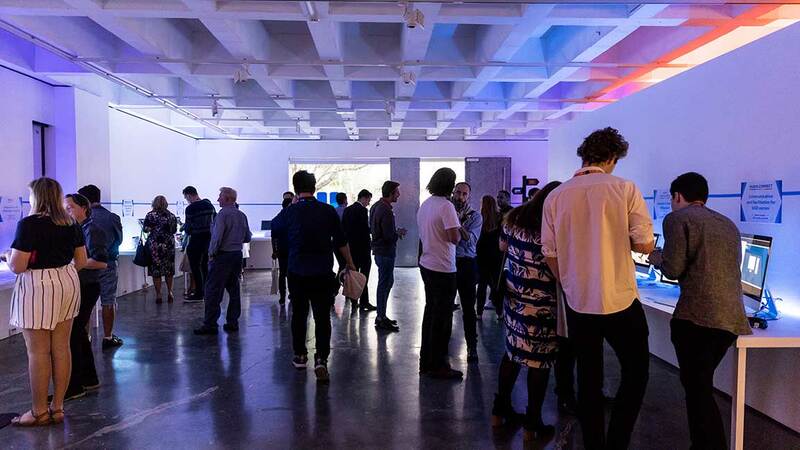 As the Platinum Sponsor, we are proud to supply a wide range of event lightings to the show, For example, Strip Lights, RGB Flood Lights. 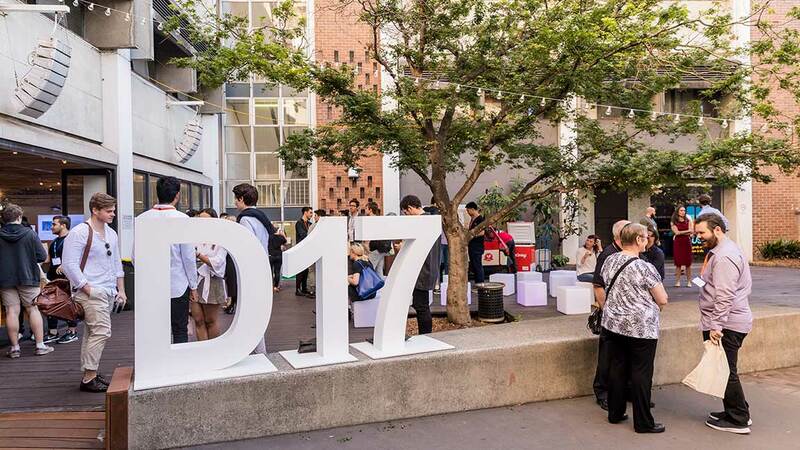 BoscoLighting’s involvement in USYD Graduation Exhibition is now in its sixth year and we are proud of our continued association, as well as the groundbreaking new ideas of the students. 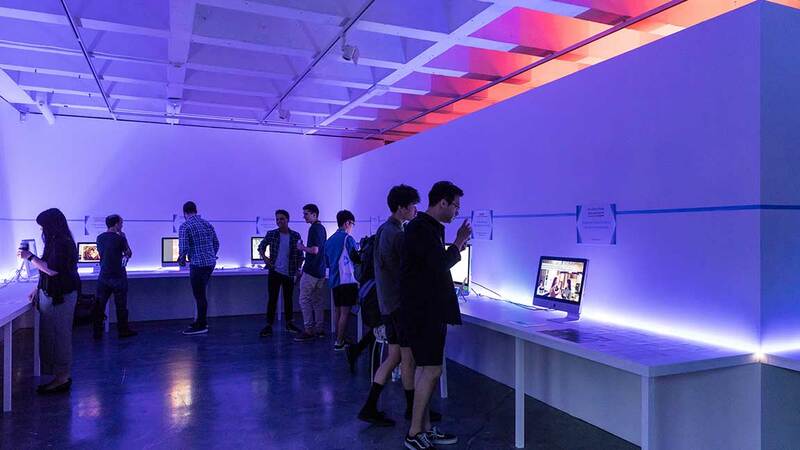 BoscoLighting is dedicated to supporting the young generation of the creative minds, headed towards a career in Australia's creative industries.